Discover the Pioneer TS-Z Series speakers. 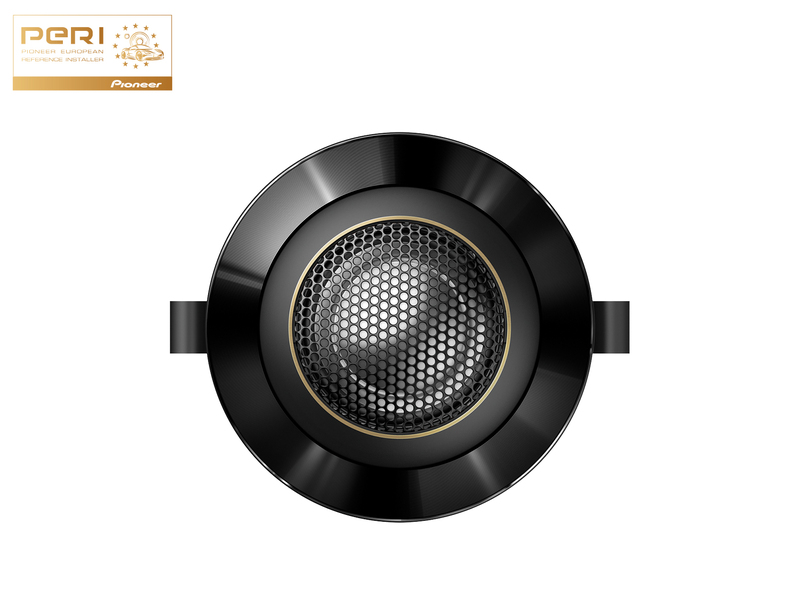 Utilising Pioneer's renowned 'Open & Smooth' sound concept, the TS-Z65C also now features a wider frequency range and a wider dynamic range than any other Pioneer speaker, meaning the Pioneer TS-Z65C can now reproduce 'High Resolution Audio'. This also means the TS-Z Series produces less distortion at high volume levels. Adding to the sound characteristics, the tweeter on the TS-Z Series is designed to swivel, once installed, to give you the best direction of sound possible, according to where it is placed in the vehicle. Every element of the TS-Z65C is designed to offer you a high-quality sound experience that is natural and truly immersive with exceptional detail. 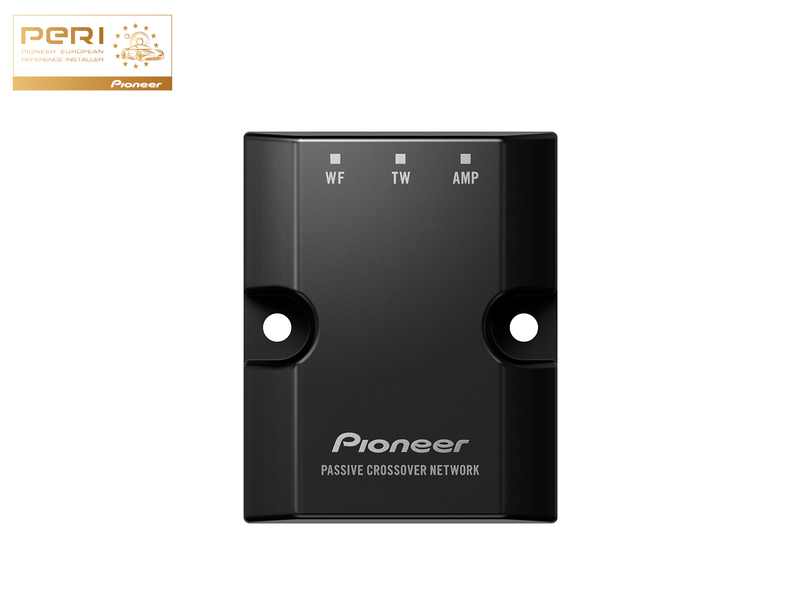 Upgrade your sound with the Pioneer TS-Z65C. 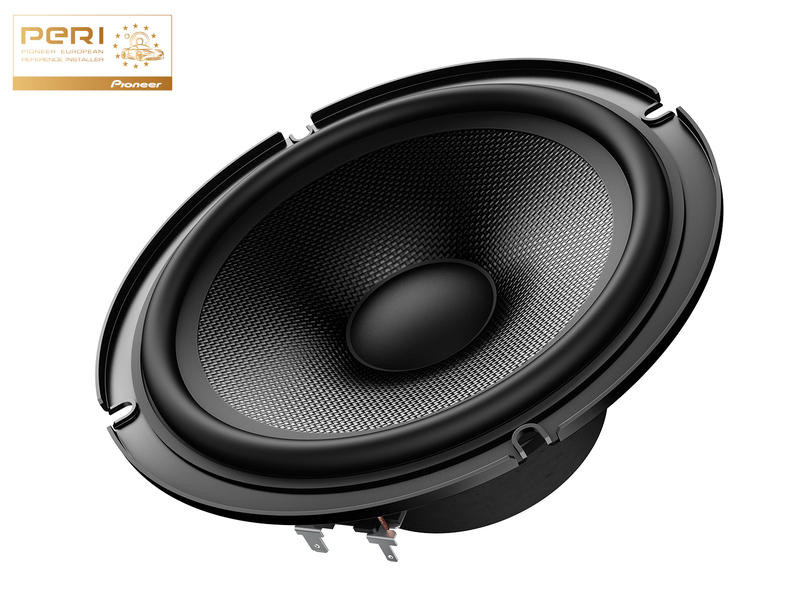 This 17cm 2-Way component speaker system delivers up to 300 W Maximum power and 100 W Nominal power.